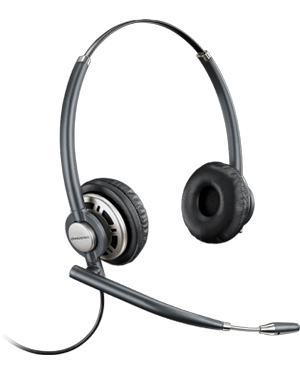 Plantronics EncorePro HW720D Stereo Digital Headset is a comfortable and luxurious headset that delivers users not only with an elegant look but an excellent performance capable of improving their call handling and management tasks. 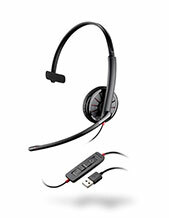 Plantronics EncorePro HW720D Stereo Digital Headsets is in fact one of the best headsets offered by the company designed and structured especially for customer service representatives, who are responsible for answering and making a lot of calls and making sure that the people on the other end are properly catered to. With an elegant and stylish slim design, Plantronics EncorePro HW720D Stereo Digital Headsets does not only boast top-notch look but incredible comfort that it delivers users, including its lightweight feature, soft and comfortable leatherette ear pads, and its uniquely curved microphone boom arm. All of these factors working together help the device to be suitable for all-day usage, making it perfect for customer service representatives. More details about this product can be gathered by calling Australia wide 1300 131 133 hotline today! Plantronics is a global frontrunner in the industry of business and consumer audio communications established way back in the year 1961. This company has been operating for more than 5 decades now and has focused its efforts on innovating and developing devices and technologies that are able to facilitate and support clear communications and cater to specific preferences and needs of customers in relation to staying connected. 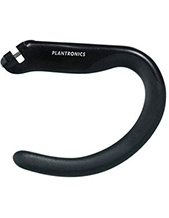 Plantronics is comprised of approximately 5,000 employed experts with a lot of partners, distributors, and retailed located in over 80 countries worldwide. This great team of experts and its powerful network of distributors help the company in successfully catering to the needs of the global market. Headsetsonline Pty Ltd started out as a division under a popular enterprise that has been providing government sectors and corporate agencies since the year 1998. It has developed its expertise in the market by being part of this enterprise and has improved its experience of catering to customers’ needs since then. This is why the company delivers second-to-none supporting services to the market. 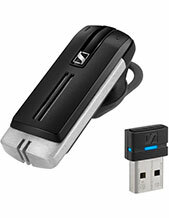 Headsetsonline completes its transactions through its enterprise-encrypted and secured site, which is Headsetsonline.com.au. The site is incredibly protected and secured from identity thieves, which is why customers are assured that all of the private information inputted in the system are protected. The site even uses the same secured login that banks use, 2048-bit root encryption, together with the 256-bit identity authentication. It is also integrated with GeoTrust True Business ID with Extended Validation and green HTTPS URL address bar, which all add to the site’s security and protection.